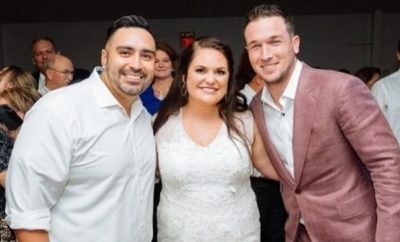 What’s Hiding in Cedar Park? Home to 46 public parks, Cedar Park, Texas has no shortage of spectacular park views and opportunities to relax. A local favorite for trail enthusiasts is Brushy Creek Trail. The trail following Brushy Creek begins in Cedar Park at Twin Lakes Park and continues for seven miles through six parks with amenities such as splash pads, kayaking and canoeing, swimming areas, fishing docks, disc golf, and picnic areas. Restrooms and pavilion areas are also conveniently located along the trail used by walkers, runners, and bikers. 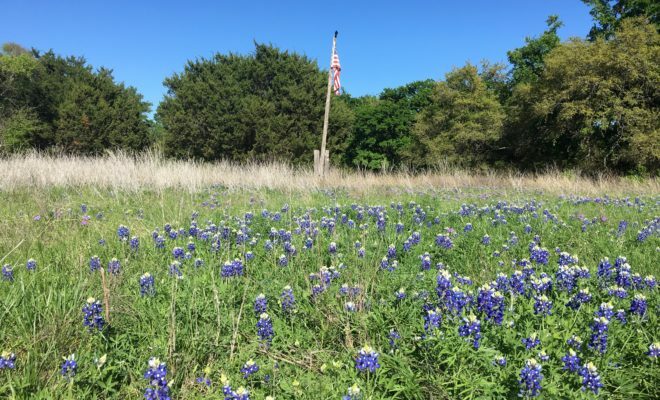 Brushy Creek Park is also a favorite place for those famous pictures of kids in bluebonnets. Lately, these areas also have a little something extra to surprise those enjoying the trails and parks: kindness rocks and free art. 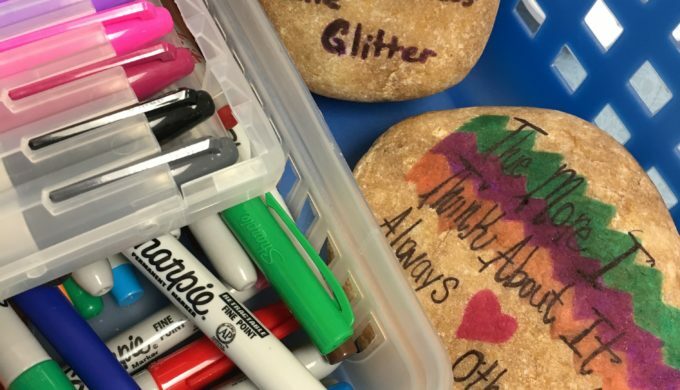 A kindness rock is a decorated rock left behind to spread kindness into the world. 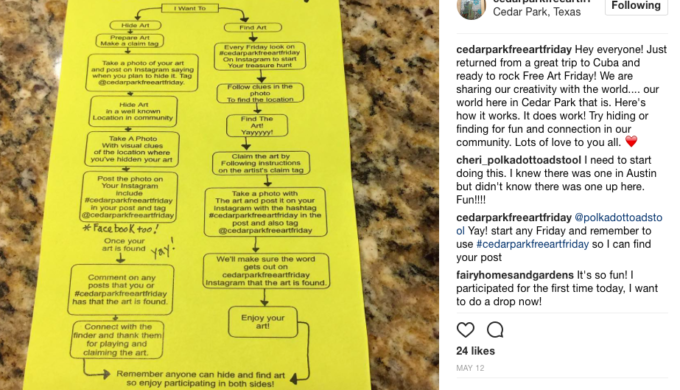 Inspired by The Kindness Rocks Project, over 200 Cedar Park residents have joined in the Cedar Park Rocks Facebook group devoted to hiding these rocks in area parks. The idea is simple. Find a smooth rock, decorate it with an uplifting message and leave it behind for someone to enjoy. 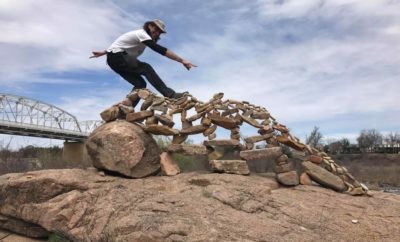 Families, artists, and classrooms have joined the effort to hide and find these rocks in area parks then share their finds in the Facebook group. One fourth grade class was delighted to learn that one kindness rock was found less than 24 hours after being hidden. 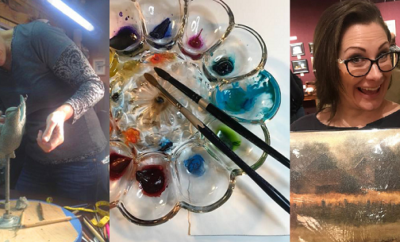 Every Friday, local artists hide free art and give clues in the artist’s Instagram posts. Art has been found in parks, shopping centers, and many local attractions. Anyone can find it, as long as you can follow the clues given on Instagram on Friday mornings. Whether you are hunting for free art or kindness rocks, you are sure to enjoy the amenities and views from the many parks of Cedar Park. Happy hunting!